At The Chocolate Shop in Sevenoaks we endeavour to cater for all dietary needs. 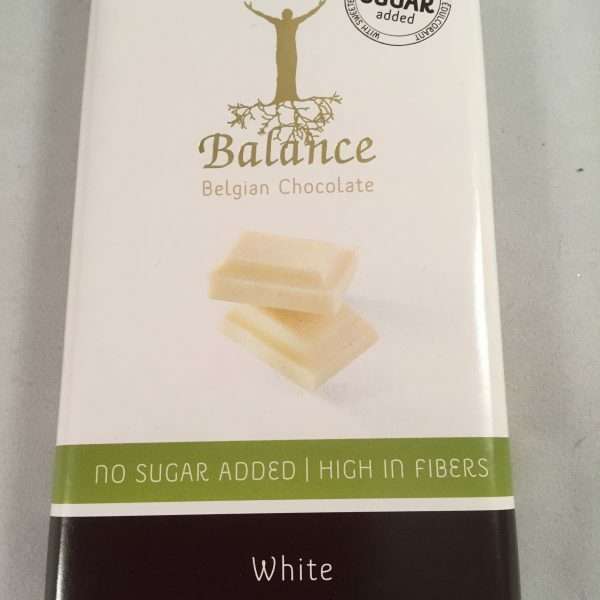 We stock a selection of loose chocolates and bars suitable for diabetics: many of these are sweetened with Stevia, the natural calorie-free sweetener made from the leaves of a Paraguayan shrub. 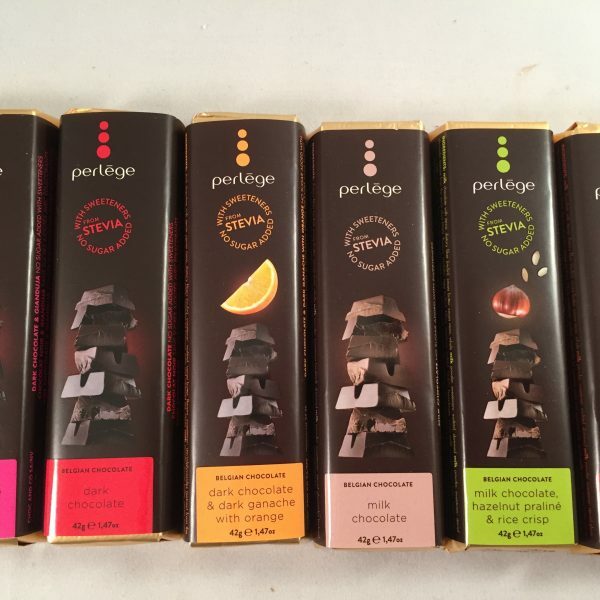 We have refined our range of dairy-free chocolates and now have an interesting and varied assortment with something to appeal to everyone’s taste. 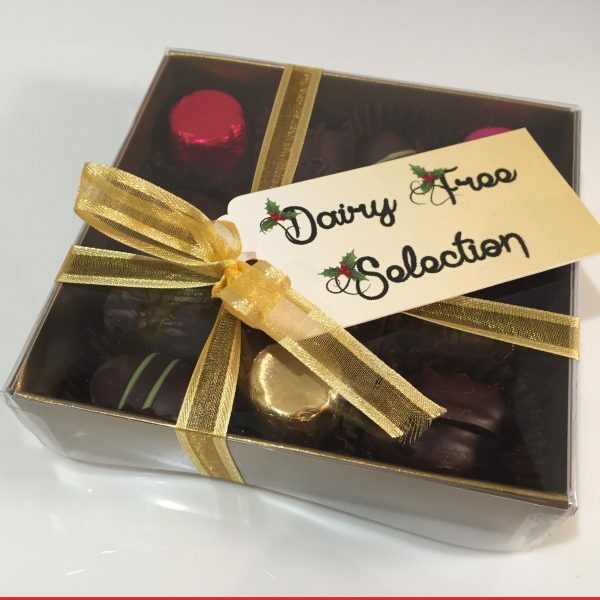 Our Chocolatier also makes many novelties using a dairy free couverture – so little ones with a lactose intolerance don’t need to miss out when it comes to Christmas and Easter – or for those everyday treats. We are increasingly being asked for nut-free chocolates. 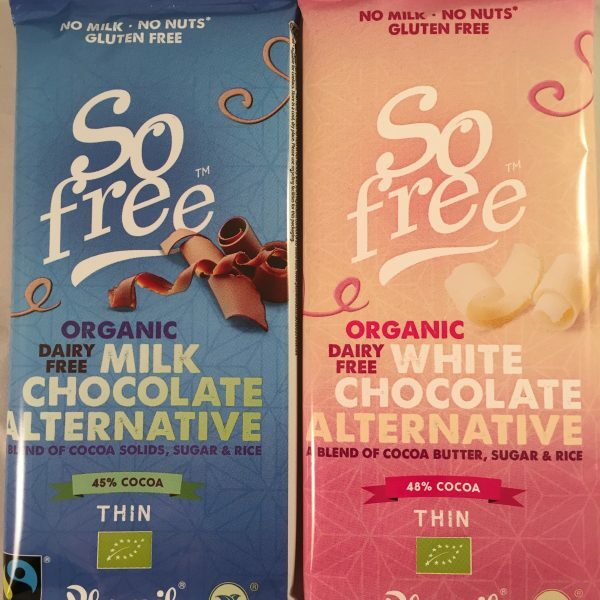 We now have a small selection of products which are guaranteed nut-free and are investigating chocolate manufacturers to find other nut-free chocolate goods to complement our current range. 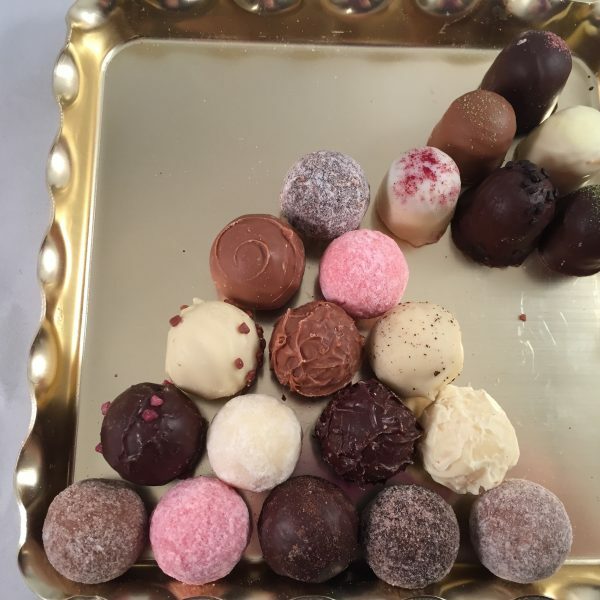 For those with a gluten intolerance, depending on stock availability, we normally have over 100 chocolates, truffles and items of confectionery to offer. At The Chocolate Shop in Sevenoaks we endeavour to cater for all dietary needs. 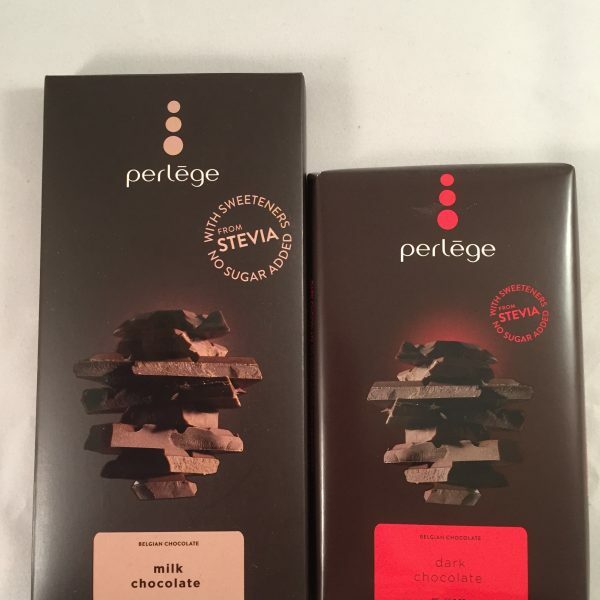 We stock a selection of loose chocolates and bars suitable for diabetics: many of these are sweetened with Stevia, the natural calorie-free sweetener made from the leaves of a Paraguayan shrub. 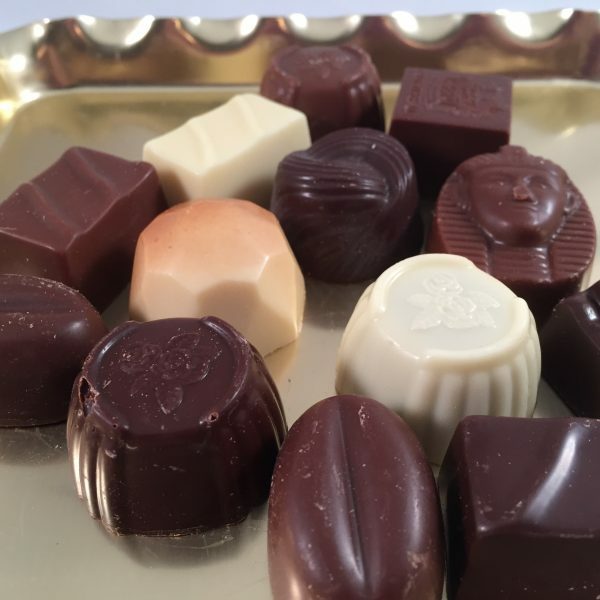 We have refined our range of dairy-free chocolates and now have an interesting and varied assortment with something to appeal to everyone’s taste. Our Chocolatier also makes many novelties using a dairy free couverture – so little ones with a lactose intolerance don’t need to miss out when it comes to Christmas and Easter – or for those everyday treats. We are increasingly being asked for nut-free chocolates. 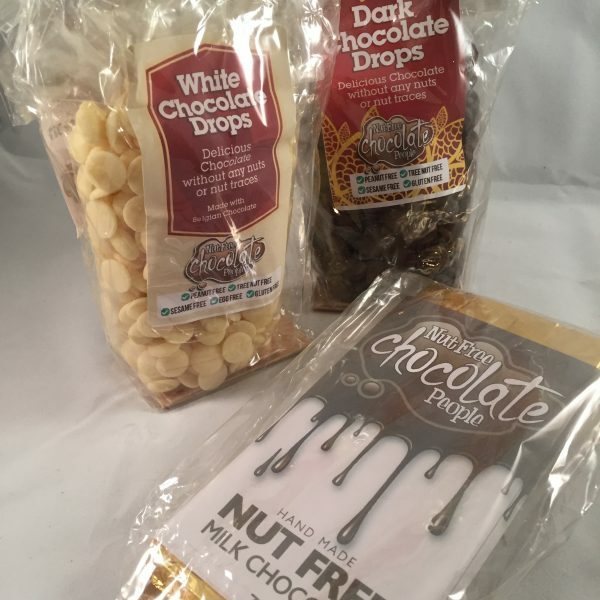 We now have a small selection of products which are guaranteed nut-free and are investigating chocolate manufacturers to find other nut-free chocolate goods to complement our current range. 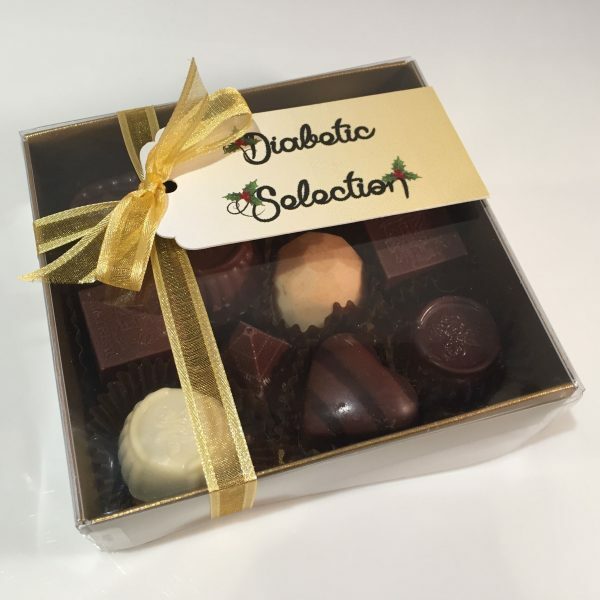 For those with a gluten intolerance, depending on stock availability, we normally have over 100 chocolates, truffles and items of confectionery to offer.